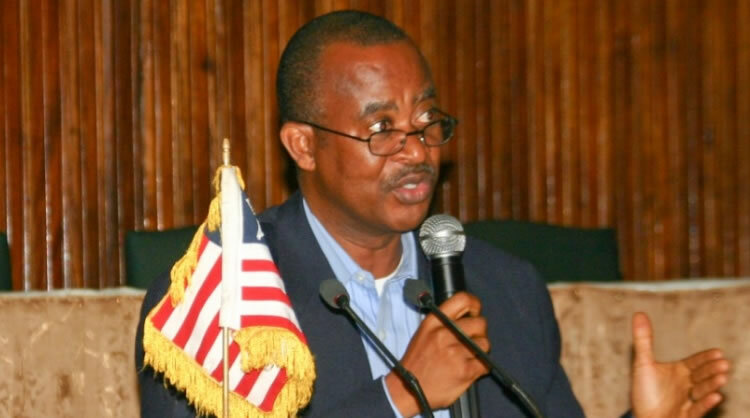 MONROVIA – Former Public Works Minister Samuel Kofi Woods says the current wave of attack on the Press Union of Liberia and the media by officials of government is unwarranted and represents an attack on every Liberian. 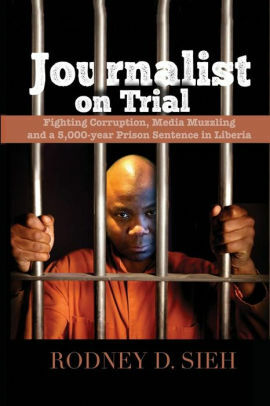 Woods said these unwarranted attacks on the media and the Press Union of Liberia are ill advised, adventurous and reflect a general state of paranoia at the highest level. Woods said it was disappointing to see this government thread the same path of its predecessors because, according to him, it would end up like all those who preceded them. “I recalled when we represented Rodney Sieh in the case against Chris Toe, George Weah now President Weah publicly supported Rodney and his cause. It certainly cannot be under the same Weah’s leadership that similar episode will be repeated. It is incomprehensible,” Woods said. The former Public Works Minister is calling on the Weah-led government to back down, adding that this is a fight that no previous government has won. “No government has ever won a battle against the media and certainly no government will succeed in doing so,” he said. The Press, Woods said, does not only represent freedom of the Press, it represents freedom of speech and is integral to the exercise of all other freedoms. The government, Woods said, would fail the greatest test of will and it would contradict its stated commitment to decriminalize free speech while indicating its determination to pass a bill would permit its officials to pursue this course. Woods is urging the Liberian National Bar Association and all lawyers to take note of this new development in the new political dispensation and convene a meeting with the PUL to discuss how a partnership can be forged to deal with this new wave of unwarranted and unchecked behavior. Woods is calling on the government and Liberians to focus on the real issues on the day: our people need bread on their table, Our Children must go to school and obtain quality education, Our health care system must improve and deliver on its promises, we must deal with economic growth and economic justice, end impunity for crimes committed against our people, promote accountability and integrity in government and foster national healing and reconciliation. There is enough energy required for this rather than surrender to the petty distractions that could dissipate our energies and create disharmony.